We strive to provide you with the highest quality food, drink and service in a relaxed atmosphere. Enjoy our hand picked selections that have made us a staple in the T or C area for decades. 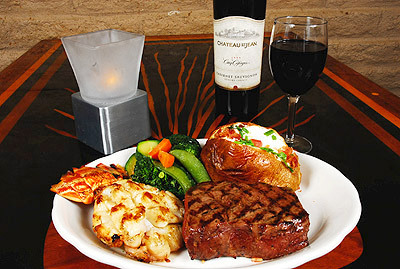 All steaks are aged and trimmed, vegetables, potatos and all other incredients are fresh and made to order daily.